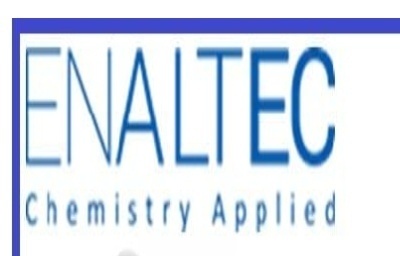 Company profile: Enaltec was established in 2006 by a group of young and experienced professionals with the specific objective to develop and produce complex, small volume, technology driven products at competitive prices, thus providing the critical India advantage to generic formulators across the world. The paradigm shift of leading Indian pharmaceutical companies to target high volume and blockbuster products for regulated markets has been the inspiration behind the launch of Enaltec. Enaltec is one of the few independent Indian API suppliers with world class infrastructure, having no intention of competing with its customers in their home market. The manufacturing facility at Ambernath is WHO GMP approved and US FDA Inspected and compliant.